Spring has finally sprung! 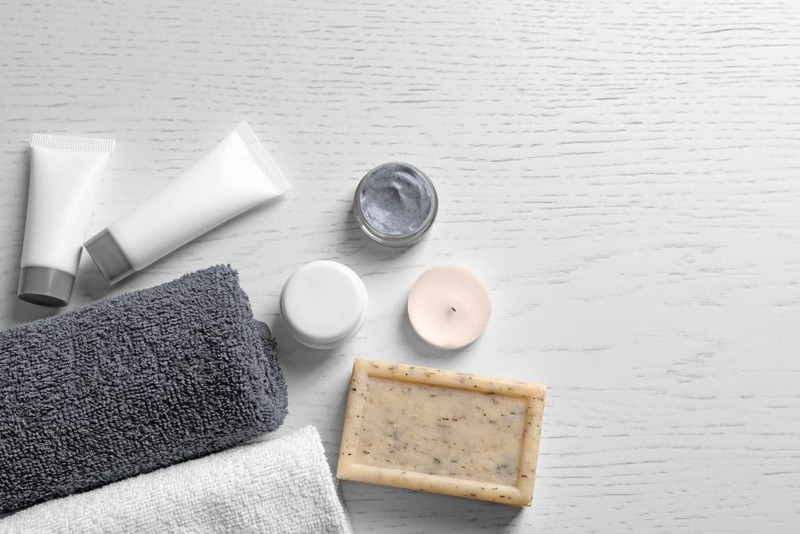 Get your spring skin care routine down pat with these helpful hints. Remember, for every $250 you spend on products at Anne Arundel Dermatology this April, you’ll receive One (1) entry to win a package of Four (4) HydraFacial treatments! Visit our blog for full details. This entry was posted in Cosmetic Dermatology, Skin Care Education, Skin care products and tagged moisturizer, Skincare products, sunscreen, vitamin c. Bookmark the permalink.